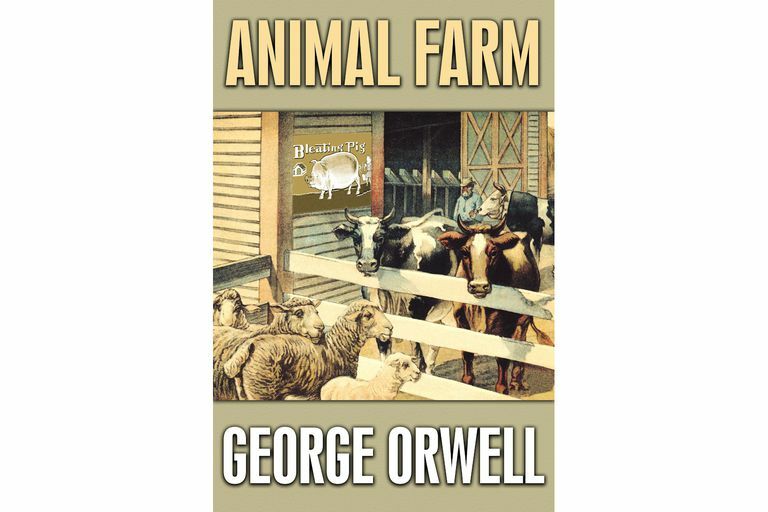 George Orwell's influential, allegorical novel Animal Farm was published in 1945. 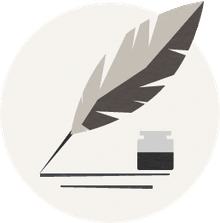 In the novel, the overworked and mistreated animals on a farm all begin to follow the precepts of Animalism, rise up against the humans, take over the farm, and rename the place: Animal Farm. Here are a few quotes from this famous work. 7. All animals are equal." "It was given out that the animals there practiced cannibalism, tortured one another with red-hot horseshoes, and had their females in common. This was what came of rebelling against the laws of Nature, Frederick and Pilkington said." "'I have no wish to take life, not even human life,' repeated Boxer, and his eyes were full of tears." "All that year the animals worked like slaves. But they were happy in their work; they grudged no effort or sacrifice, well aware that everything they did was for the benefit of themselves and those of their kind who would come after them, and not for a pack of idle, thieving human beings." "The human beings did not hate Animal Farm any less now that it was prospering; indeed, they hated it more than ever." "They were always cold, and usually hungry as well." "If she herself had had any picture of the future, it had been of a society of animals set free from hunger and the whip, all equal, each working according to his capacity, the strong protecting the weak." "Some of the animals remembered -- or thought they remembered -- that the Sixth Commandment decreed, 'No animal shall kill any other animal.' And though no one cared to mention it in the hearing of the pigs or the dogs, it was felt that the killings which had taken place did not square with this." Questions for study and discussion.